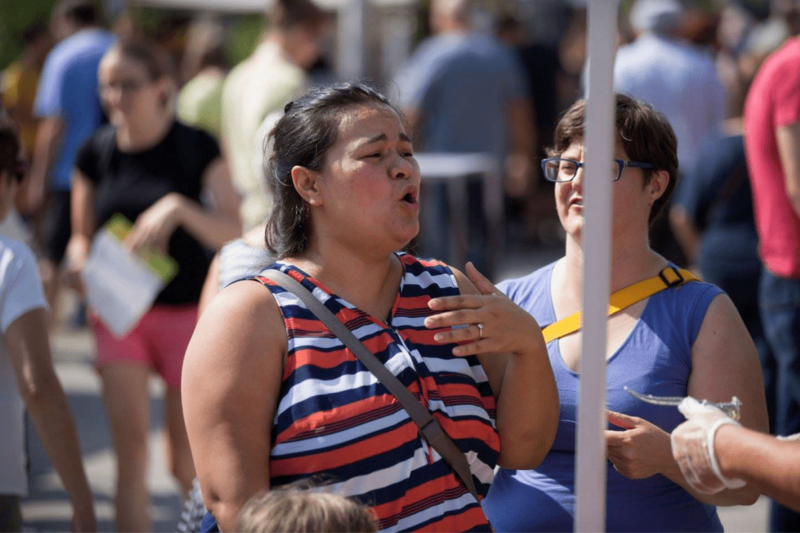 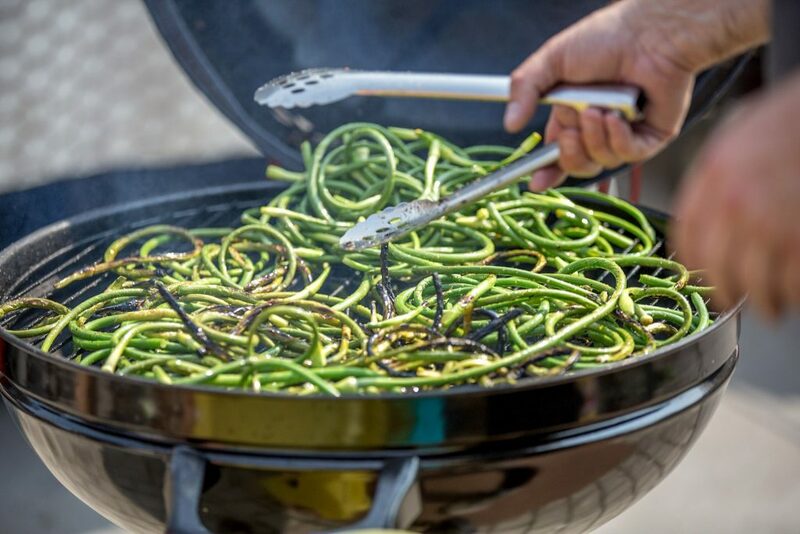 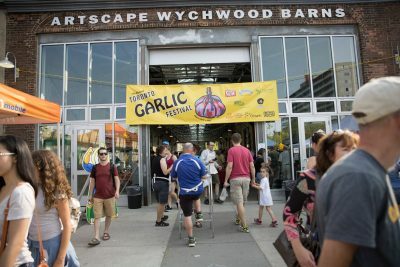 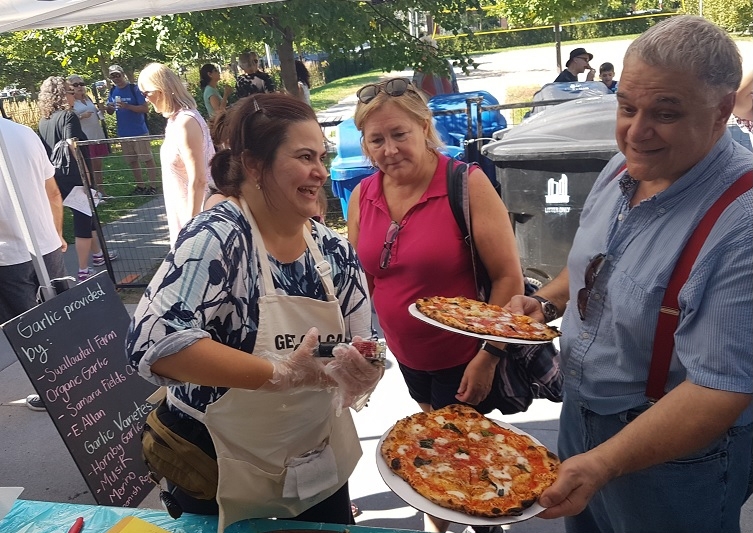 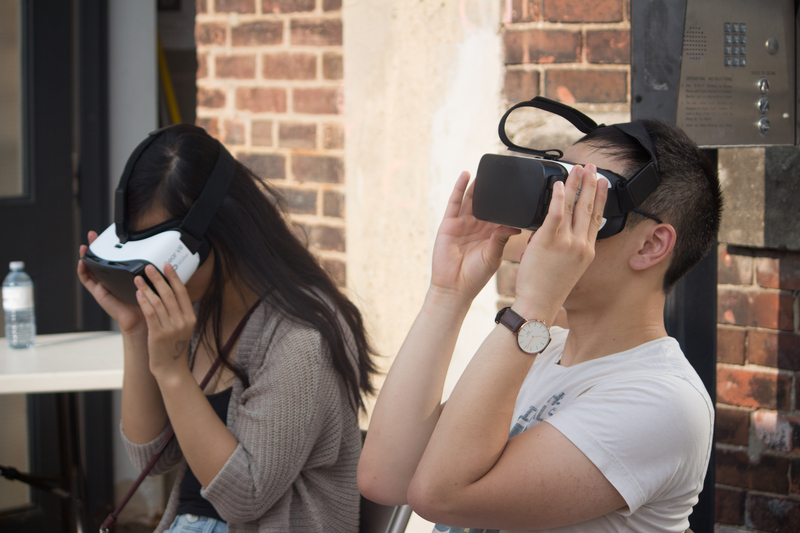 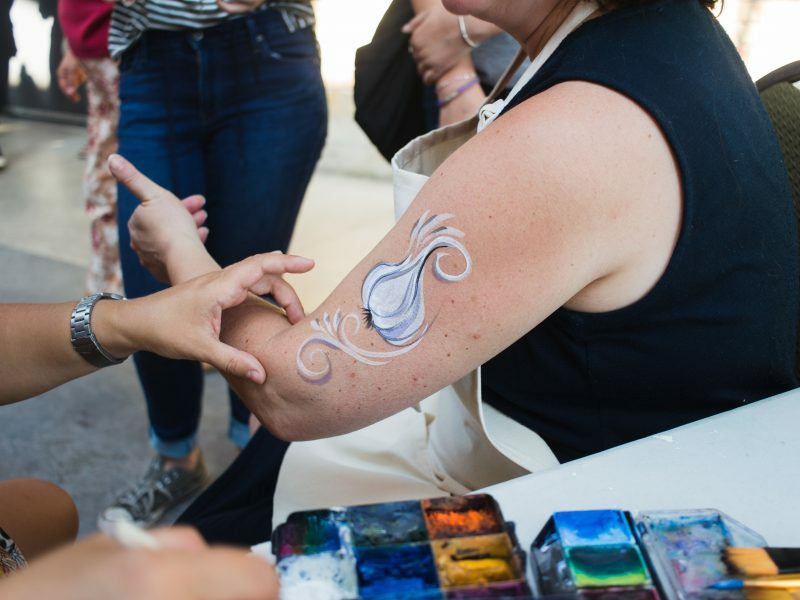 Check out our slideshow of photos from the 2017 Toronto Garlic Festival. 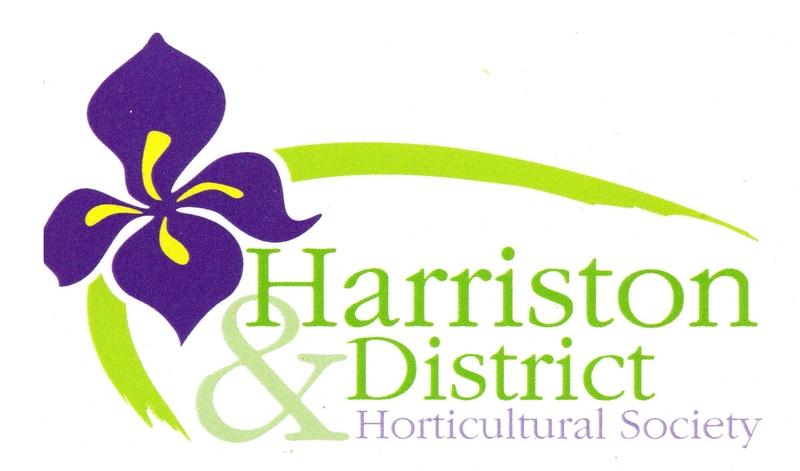 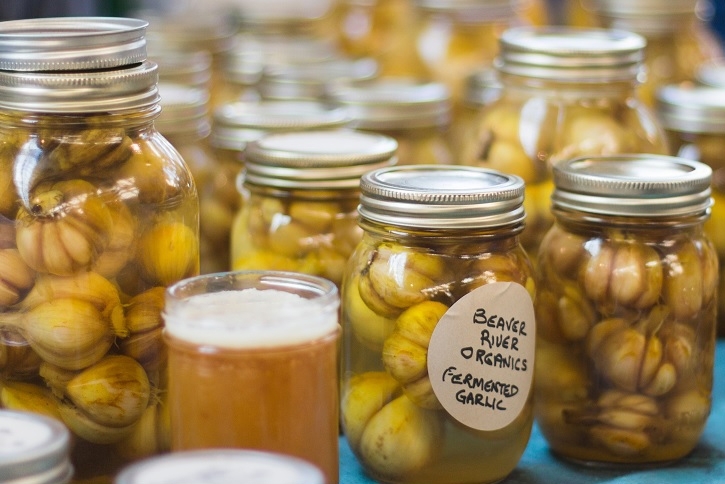 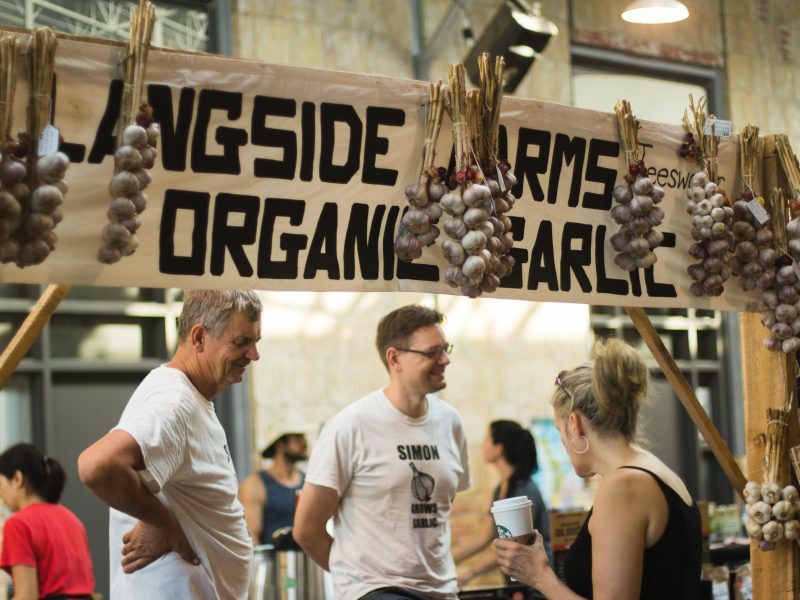 Get your winter supply of Ontario garlic from more than 20 local farmers. 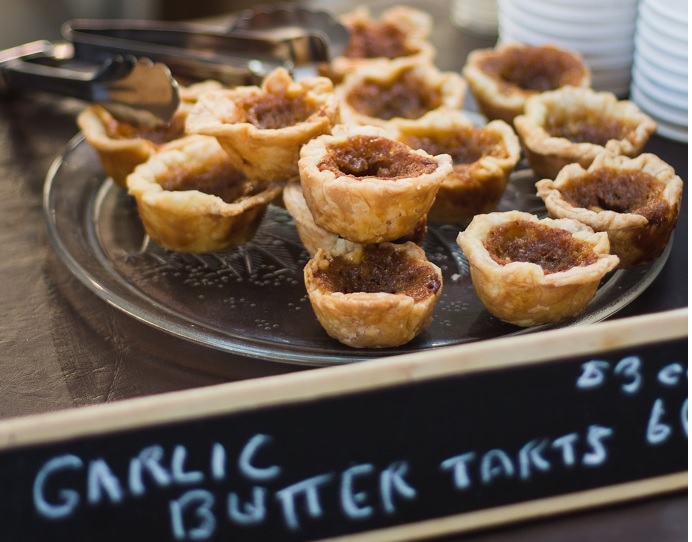 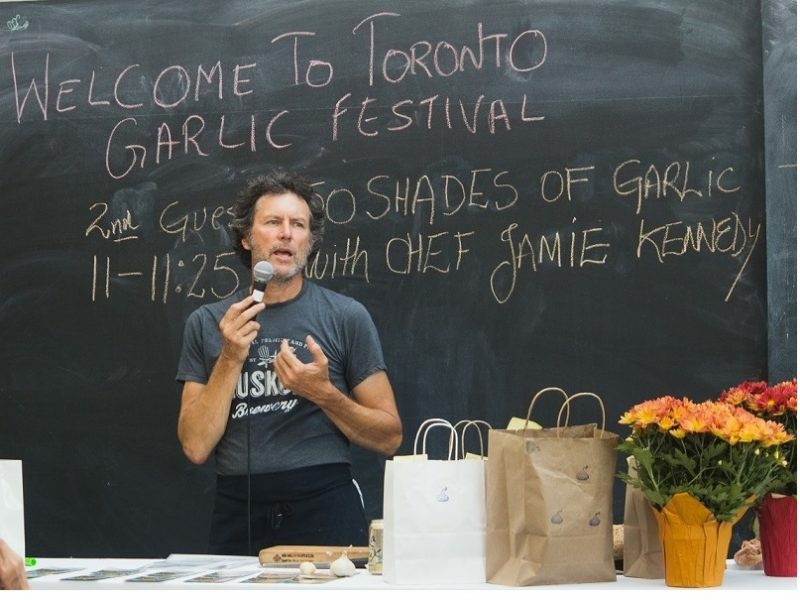 Local chefs slice, dice and chop fresh Ontario garlic into their favourite garlic dishes. 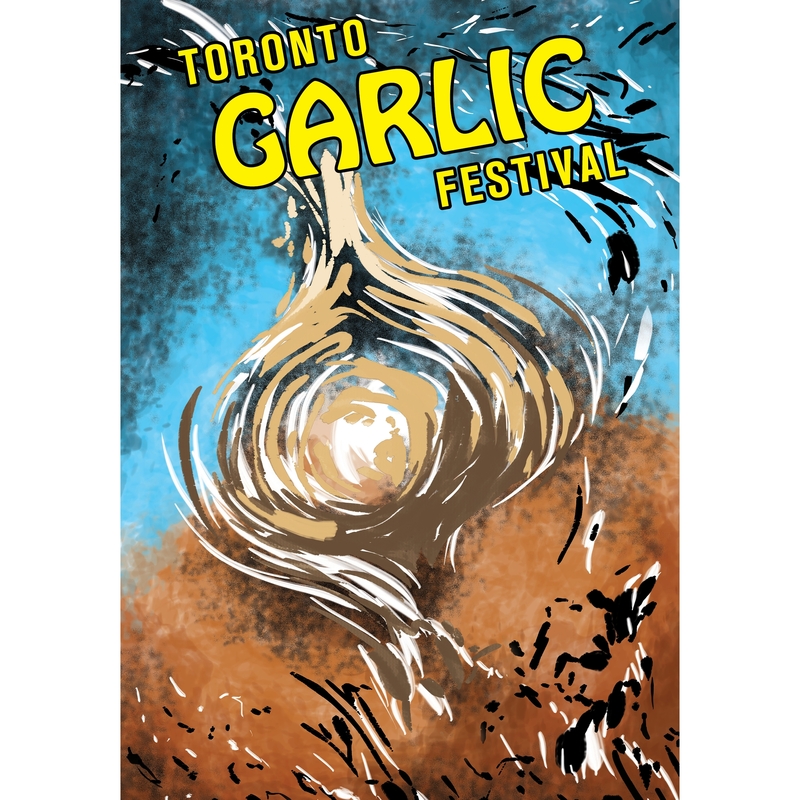 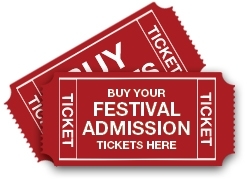 $5 admission includes free access to cooking demos, film screenings, live music, raw garlic shots and the Garlic Breath Contest. 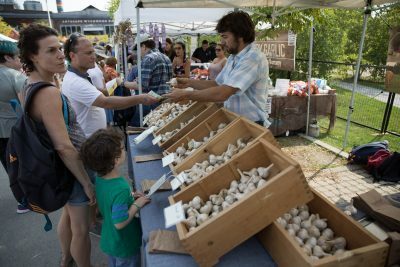 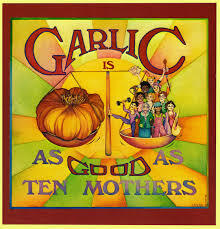 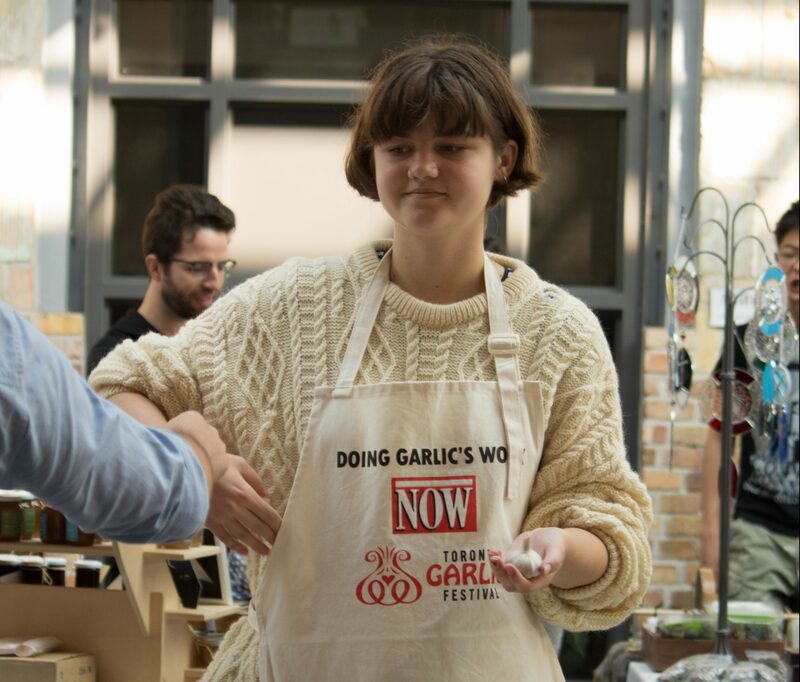 The taste of Ontario garlic is as rich and varied as its history. 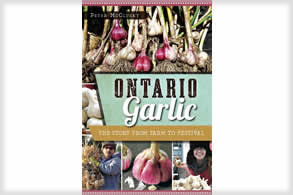 Delve into the fascinating story and science surrounding this alluring allium in Peter McClusky's book "Ontario Garlic: The Story from Farm to Festival." 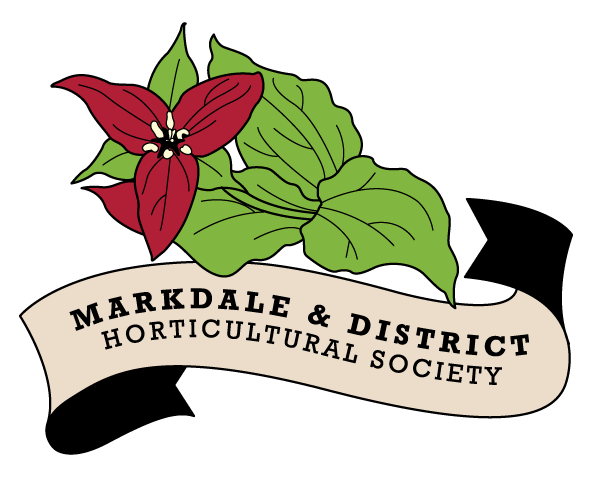 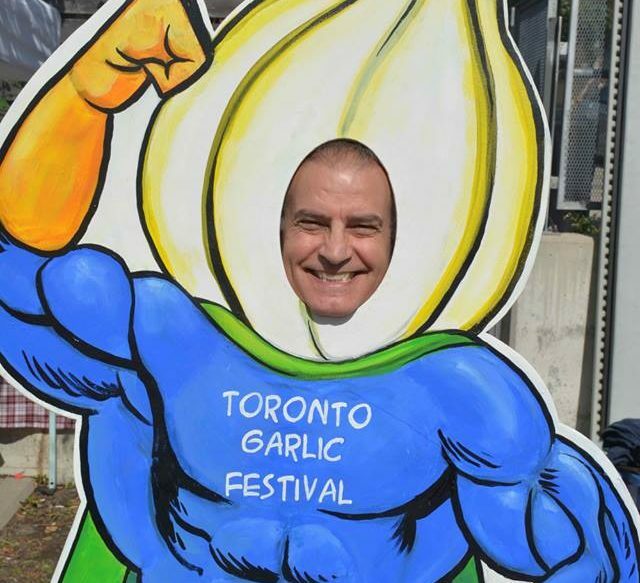 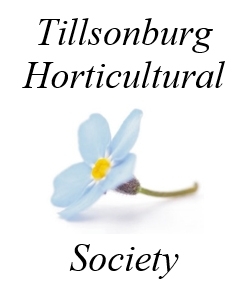 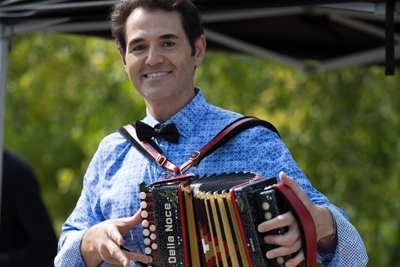 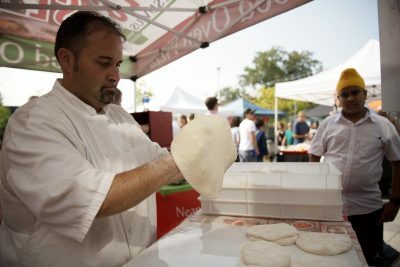 Meet Peter personally at the annual Garlic Festival in Toronto.